Reliable tax service doesn't cost—it pays! At Keens Tax Service, Inc., we are committed to providing the highest level of quality service to our clients. Work with our professional Oklahoma accountants on a long-term basis so that you always have high-quality financial management. If you or your business ever becomes the subject of an audit, we help to represent you during that time and take charge of all of your interactions with the IRS. We’ll eliminate your worries by providing exceptional services that are accurate & accountable, giving you peace of mind when the taxman comes calling. We understand that many people struggle with the complicated paperwork and math that goes along with doing taxes, and it is our goal to help you handle your finances and take the stress of that paperwork off your shoulders. We’ll eliminate your worries by providing exceptional services that are accurate and accountable, giving you peace of mind when the taxman comes calling. 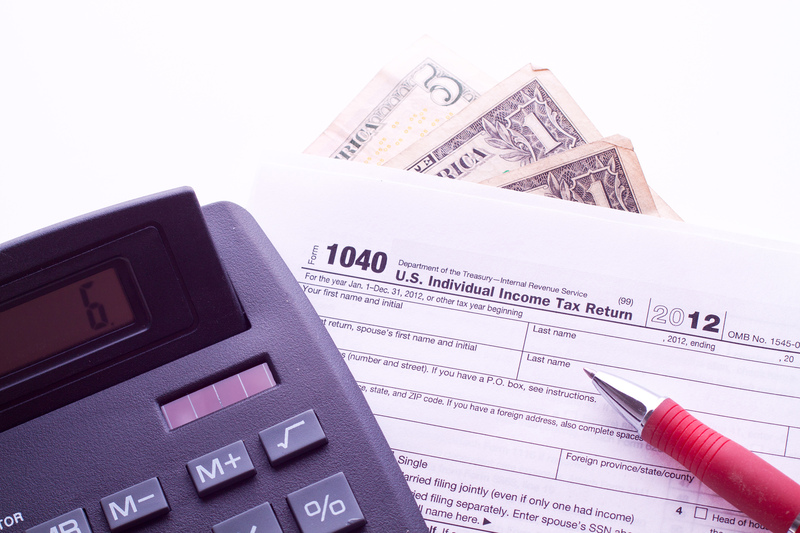 For more than 45 years, Keen’s Tax Service, Inc. has provided valuable tax preparation, payroll, accounting and bookkeeping services to businesses and individuals alike. With the experience that we have, we are able to help all of our clients take advantage of many different deductions that they would not be aware of, and help them get more back on their tax returns. Nobody truly enjoys doing their taxes. At Keen’s Tax Service, we take the burden of doing your taxes off of your shoulders and complete all of your papers quickly and accurately. Having been in business since 1967, we have the experience and local reputation that people from the Tulsa area can trust.